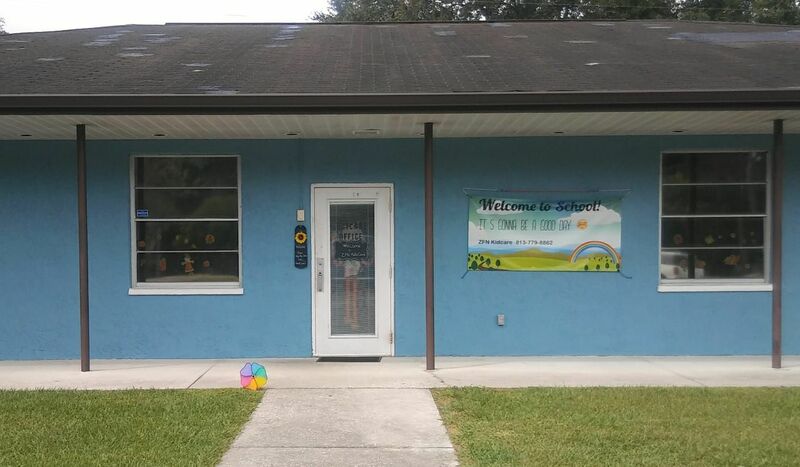 ZFN Kidcare is a fantastic daycare, preschool and VPK program operated by First Nazarene. We have a devoted staff of teachers who LOVE children! Call us today to set up an appointment to enroll your child. We enroll children starting at 1 year old. We also have before and after school care. We drive to West and Woodland elementaries each day. Call or email today to enquire.